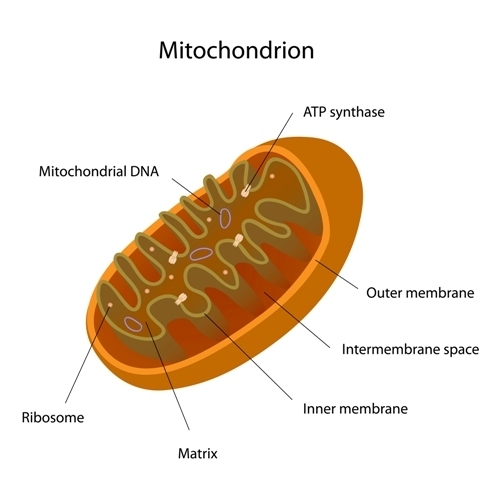 Mitochondria are small cellular organelles known as the “powerhouse” of cells. 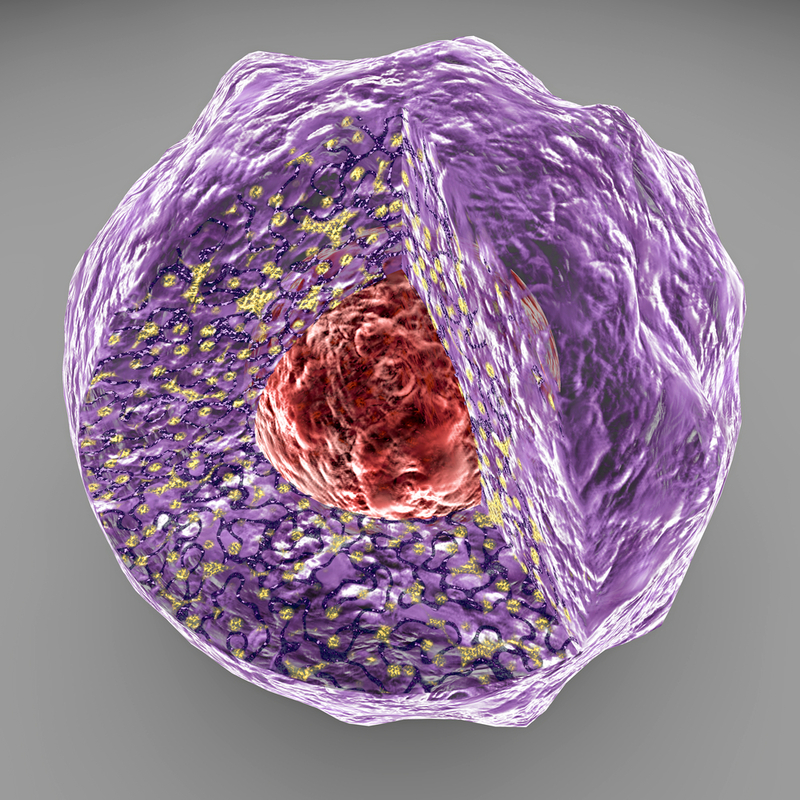 Using oxygen and a machine called an electron transport chain, these organelles generate the energy (adenosine triphosphate – ATP) that cells need to function properly. Friedreich’s ataxia is a rare inherited disease characterized by progressive damage of the nervous system with degeneration of spinal cord and peripheral nerves. 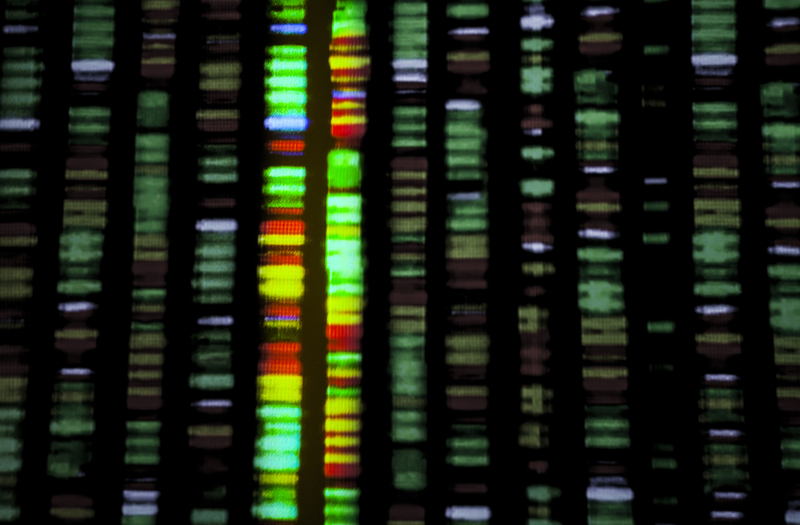 This disorder is caused by a mutation in a gene called FXN that causes a reduction in the expression of a mitochondrial protein, known as frataxin. The function of this protein is not fully understood, but it appears to help in the assembly of clusters of iron (Fe) and sulfur (S) molecules. Iron-sulfur (Fe-S) clusters are cofactors that are vital for the proper functioning of several proteins, such as the ones required for energy production within the mitochondria. [2Fe-2S] and [4Fe-4S] are the most common types of Fe-S clusters, and in the mitochondria many Fe-S proteins can be found, such as ferredoxin and aconitase. Knowledge on Fe-S cluster biogenesis has mainly derived from studies with yeast mitochondria. Similar studies focused on mammalian mitochondria are very recent although researchers still lack an experimental system. Researchers have now developed a new system to study Fe-S cluster assembly in isolated, intact, and metabolically active mammalian mitochondria. Interestingly, this novel system allowed to determine key features of Fe-S cluster biogenesis in the mammalian mitochondria. 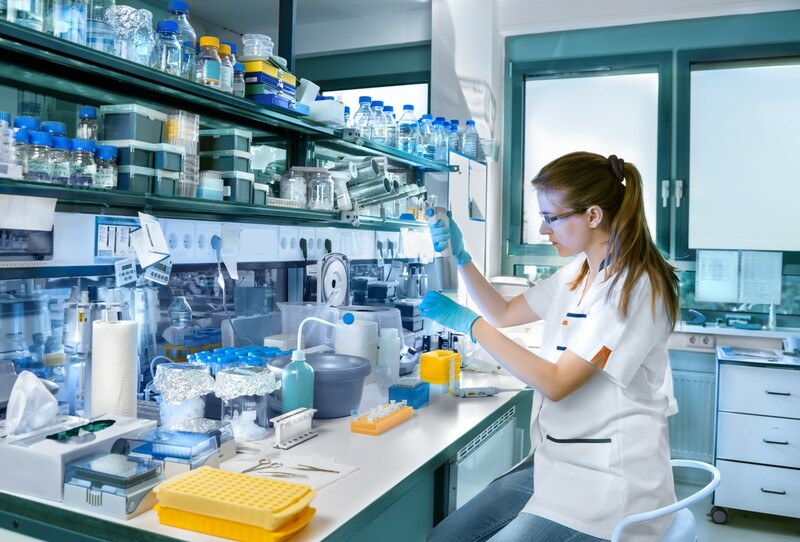 The team used mitochondria isolated from a mouse neuronal cell line that were able to synthesize new Fe-S clusters and insert them into proteins, namely the assembly of [4Fe-4S] on aconitase and [2Fe-2S] clusters on ferredoxins. Fe-S cluster assembly was found to be greatly enhanced in the presence of ATP and GTP (guanosine triphosphate), indicating that nucleotide availability can regulate Fe-S cluster biogenesis. Another molecule found to be required for Fe-S cluster assembly was NADH, which is a reducing agent involved in electron transfer. The team also observed that persulfide sulfur (an activated form of sulfur) and iron are required for Fe-S cluster synthesis and that this process is tightly regulated. Only in the presence of adequate levels of ATP, GTP, NADH and iron is persulfide sulfur released and used for Fe-S cluster assembly. The team believes that the finding of such a tightly coordinated process behind Fe-S cluster synthesis in mammalian mitochondria can be useful to clarify the molecular basis of disorders linked to anomalies in Fe-S cluster biogenesis, such as Friedreich’s ataxia. Tagged Friedreicht's ataxia, iron-sulfur cluster, mitochondria, persulfide sulfur.